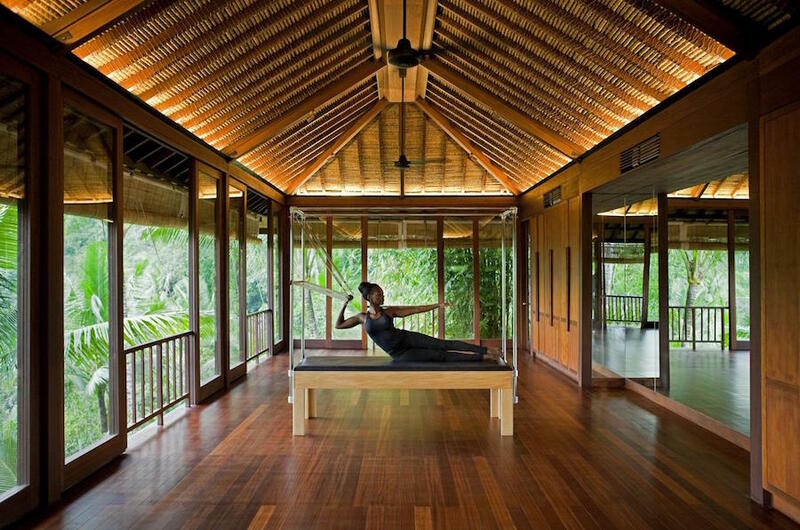 COMO Shambhala Estate is located near Ubud, Bali—a true ‘Retreat for Change’ with resident experts including a yoga teacher, Ayurvedic doctor and resident dietician. The holistic, 360-degree approach offers signature massage therapies and beauty treatments. A state-of-the-art gym and outdoor activities such as hiking and climbing make the most of the Estate’s unique location. Cuisine is always nutritionally balanced while the residences, suites and villas suit independent guests, couples or families. 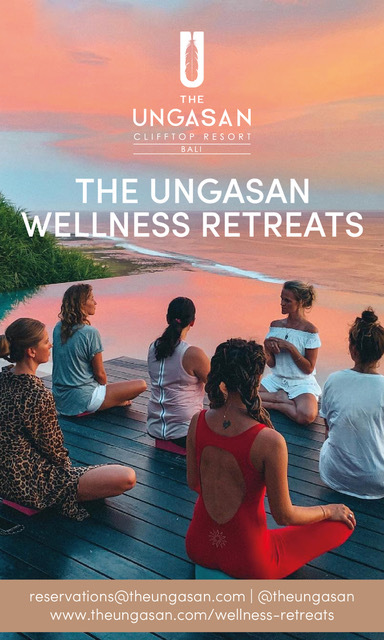 Guests who want to make a lasting commitment to change can embark on one of our targeted Wellness Programmes — Cleanse, Be Active, Ayurvedic and Bespoke — starting from three nights. 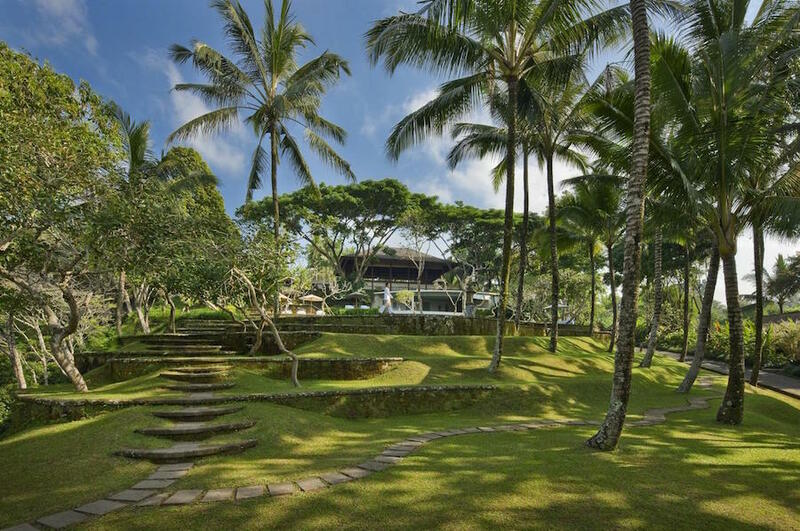 Unique among Bali wellness resorts, COMO Shambhala Estate feels truly residential, like a home away from home. 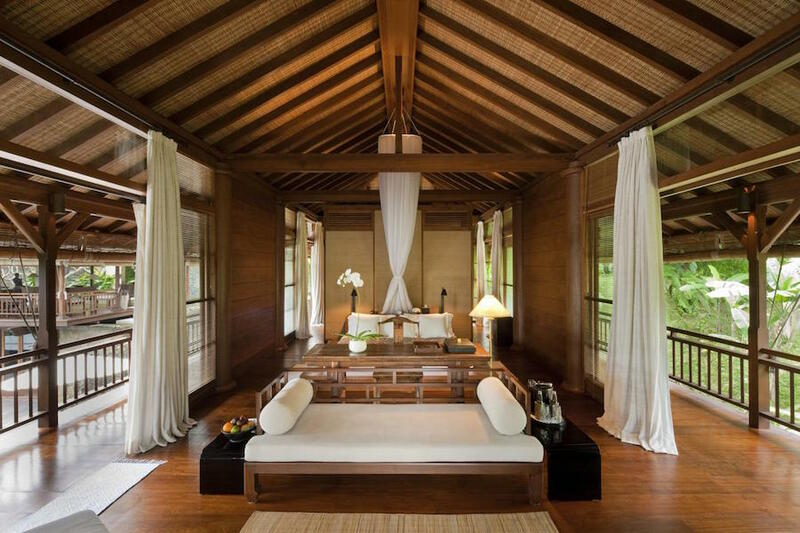 All of the individual rooms and suites at our Ubud spa resort sit within one of our freestanding Residences. 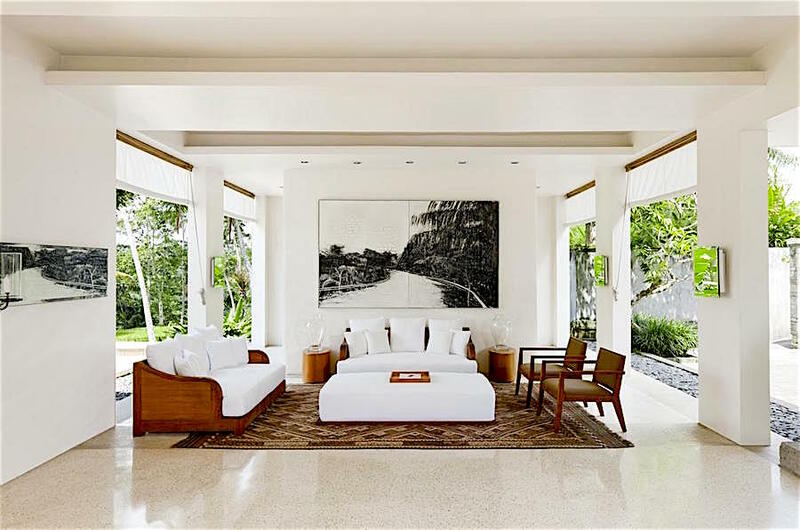 Every room is different but has access to its Residence’s pools, lounge areas and shaded pavilions. 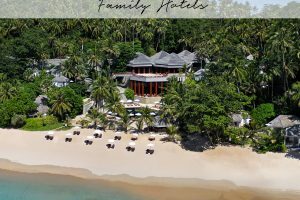 For this reason, it appeals not just to those with specific wellness goals in mind, but the dramatic accommodation in villas and suites is suited to couples, independent travellers, groups and families seeking a peaceful holiday. 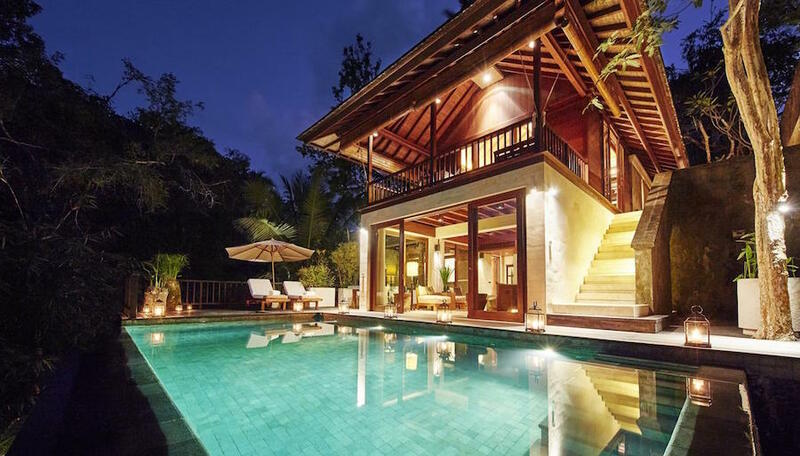 Prices start at US $630 per night. 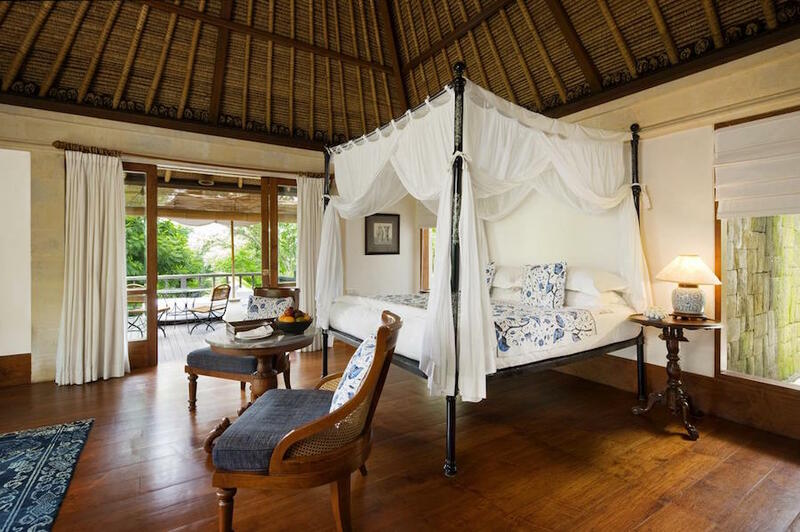 Bedrooms vary from 1-3 (Suites, Residences and Villas), click for more details. 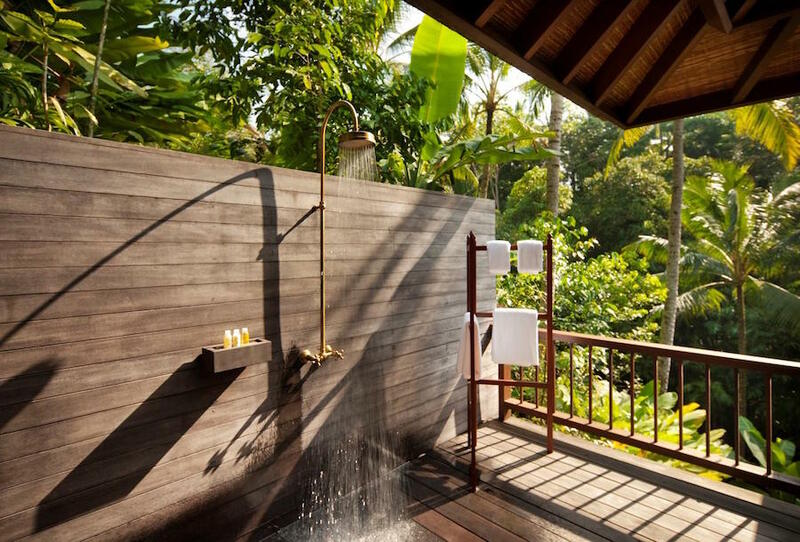 COMO Shambhala Estate in Bali is a luxury resort and wellness retreat located just a few miles from the artists’ town of Ubud. The Estate occupies a lush location next to the River Ayung, where it boasts its own sacred spring revered by locals for its healing properties, while activities make exceptional use of the great outdoors. Bali itself is part of the Indonesian archipelago and very accessible. It is known for its lush topography, golden beaches and highly developed performing and visual arts—to which COMO can provide knowledgeable access through its highly trained English-speaking guides. Our COMO Shambhala Cuisine takes its unique inspiration from the living foods tradition. This maintains the nutritional integrity of the original foods’ essential enzymes, vitamins and minerals and allows you to benefit from the ‘life force’ of specific ingredients—many of them raw, brought from field to table with minimum delay. Organic and locally sourced whenever possible, we serve meat, fish and vegetables and flavours ranging from Indonesian to Italian to Indian. Showcasing the diverse influences, flavours and spices of Indonesia’s regions, Kudus House offers a truly gourmet Ubud experience. The intimate restaurant occupies a picturesque 150-year-old former Javanese residence, from which it serves both breakfast and dinner. Local breakfast options also include a range of European options. Glow, is the buzzing heart of COMO Shambhala Estate. 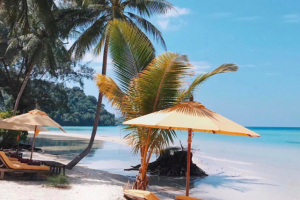 A contemporary-styled, open-sided, all-day-dining venue, glow features easy dishes and our nutritious and delicious COMO Shambhala Cuisine—including salads, energising juices and blends rich in living enzymes, vitamins and minerals. Those interested in cookery will particularly enjoy glow’s open kitchen, where you can watch your fresh food as it is being prepared. And on Sundays, we offer a popular brunch that is memorable not only for the lively, flavourful cuisine but the occasion’s informal style. When it comes to Bali private dining, our expert culinary staff can orchestrate intimate gourmet meals in a host of romantic, exotic or adventurous locales, from your private Residence to our unique Tea House, which can accommodate two to 20 guests. Our luxury Bali spa resort offers 24-hour in-room dining that serves selected dishes from our two main restaurants, glow and Kudus House. Bali has one international airport, Ngurah Rai Airport (DPS) (www.baliairport.com). It is situated 13 kilometres south of the capital city of Denpasar and three kilometres south of Kuta. It is Indonesia’s second busiest airport. Private aircraft can land at Bali’s Ngurah Rai Airport by arrangement. Private charters will advise on the most appropriate aircraft for your journey and take your specific requirements into account. Arrival into Bali’s international airport is relatively straightforward, with numerous taxi companies available for local services. The travel time from the airport to COMO Shambhala Estate is 90 minutes. 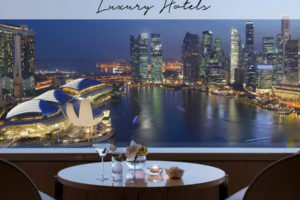 Guests will be met by a hotel representative, or a driver arranged by The Asia Collective. Local ferries connect Bali with nearby Indonesian islands, such as Lombok and Java. The foremost ferry company is Pelni (www.pelni.co.id), which operates from Benoa. There are also small, fast boats to take passengers to other, smaller islands in the archipelago, such as the Gili islands. One such company is Gili Fast Boat (www.gilifastboat.com). The journey from Bali to the Gili Islands takes approximately two hours. It is possible to take a cruise ship to Bali, departing from Singapore or Hong Kong and arriving in Benoa. Several operators offer this service including Crystal Cruises (www.crystalcruises.com). 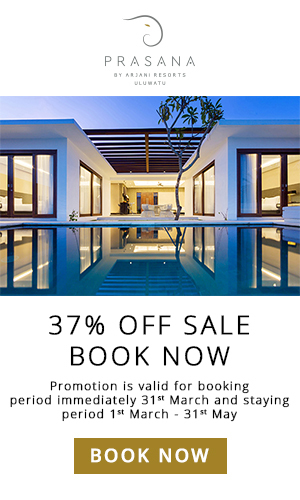 Book Como Shambhala Estate now!